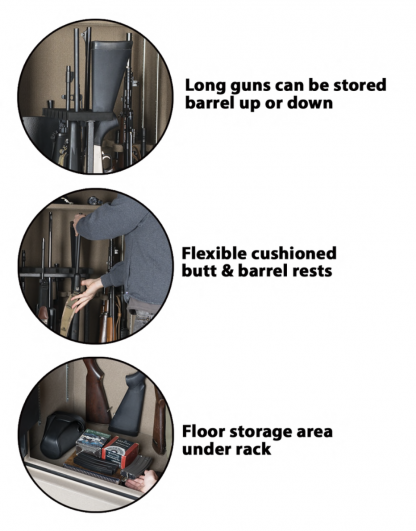 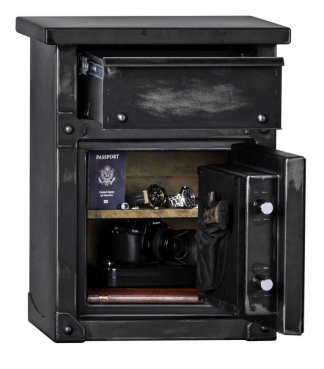 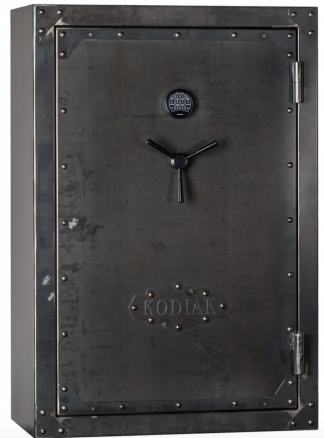 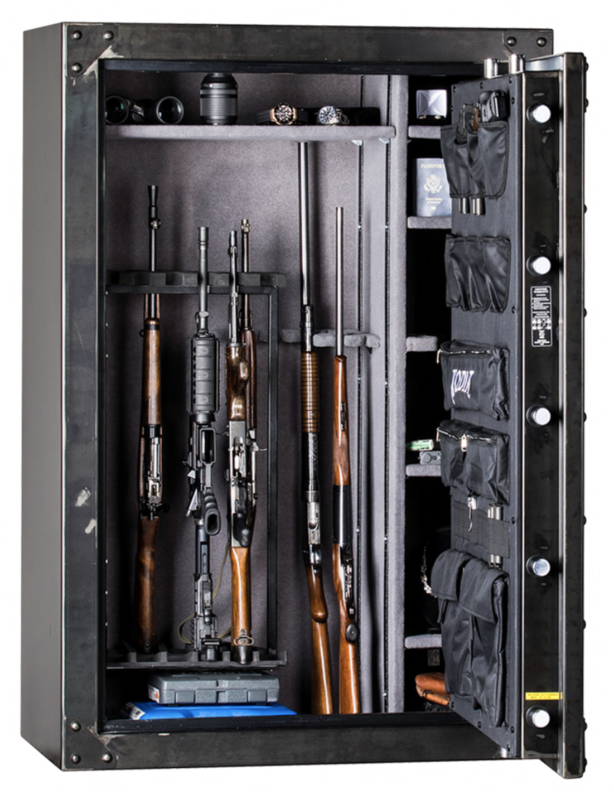 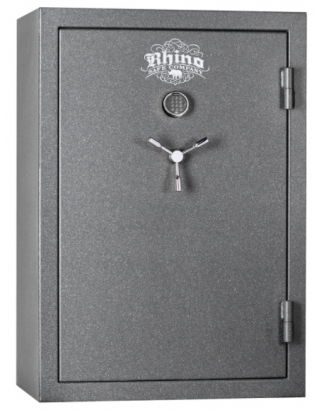 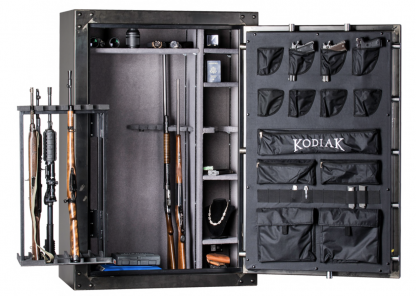 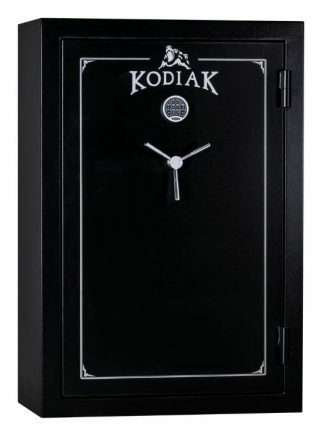 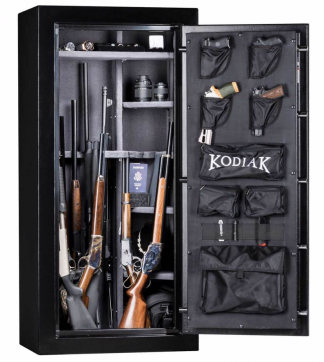 Kodiak Strong Box (by Rhino Metals) Model KSB5940EX-SO Gun Safe with fire protection. 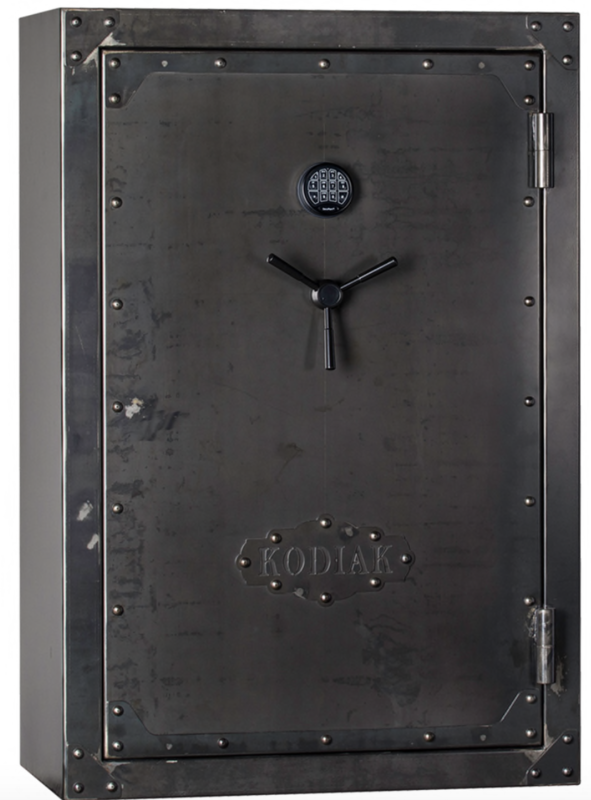 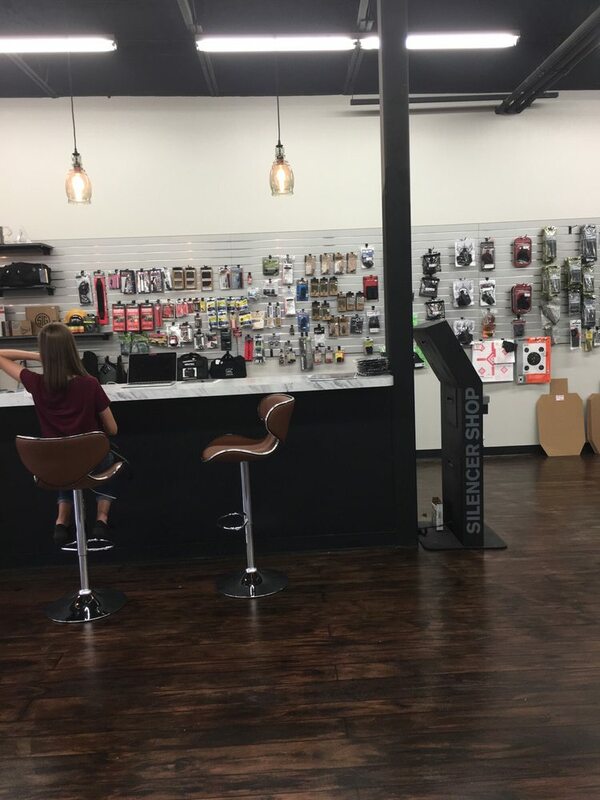 59″ tall by 40″ wide and 23″ deep. 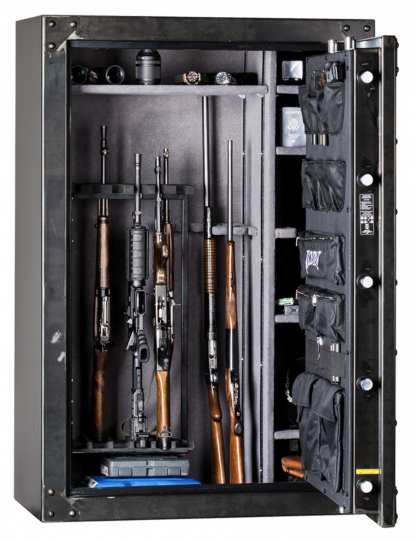 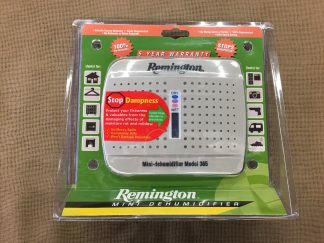 60 min fire protection, 720 lbs, 54 rifle interior.